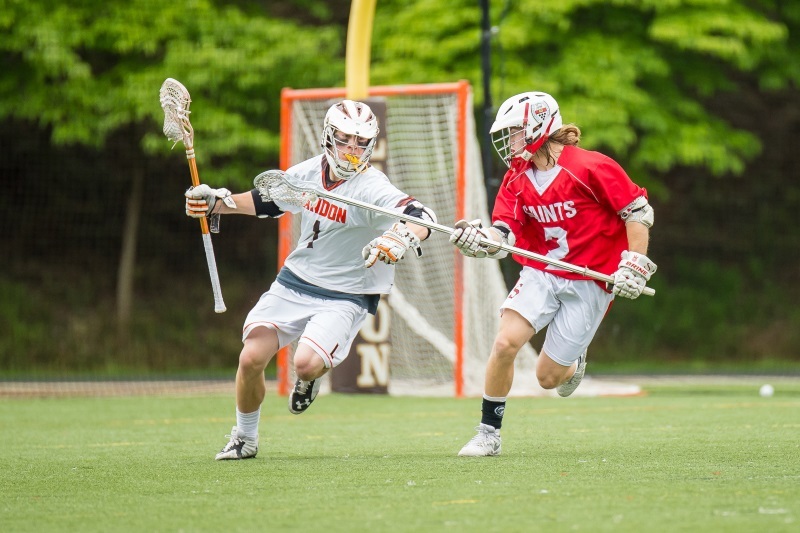 CruitCast saves collegiate programs, coaches, parents, and athletes time, money, and stress by minimizing the need to travel and increasing the scope and efficiency of collegiate athletic recruiting. 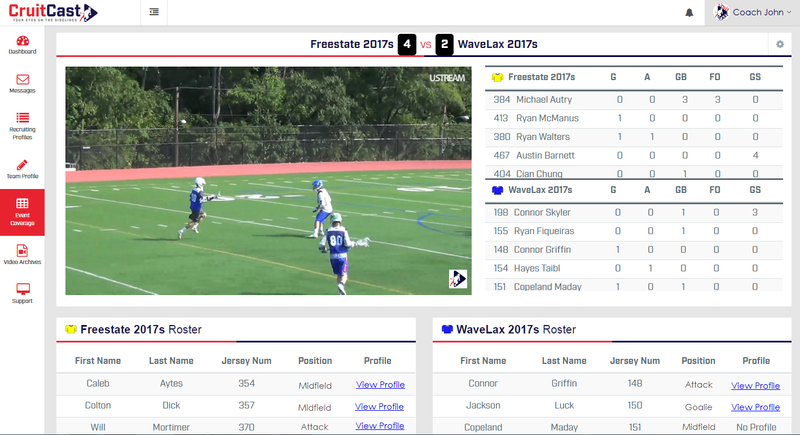 CruitCast seamlessly connects coaches to live-streaming video and statistics of recruiting tournaments, alongside socially connected profiles. Our platform streamlines access to information and allows recruitment to occur efficiently from anywhere, anytime. The Best way to recruit and be recruited, Period. Why CruitCast is Right for You!